If you step inside a Goshen Community Schools building, it may look like any other school. Student art work lines the walls. Teachers call students in from recess. Classrooms buzz with energy as students confer over group assignments. 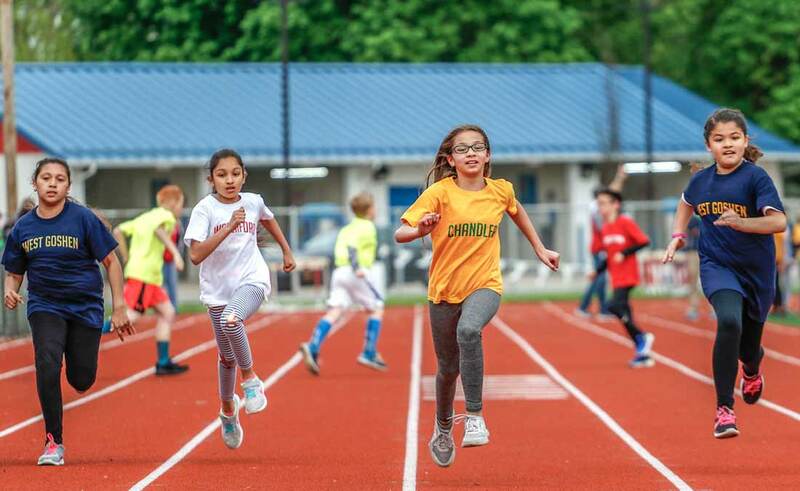 But below the surface at Goshen Community Schools, something is different — something you can’t see just by walking down the halls. You see, here, students have the ability to take an interest –– say, a student is fascinated with Shakespeare –– and dive into it on a deep, tangible level. Not just in a research assignment level, but on an immersive level. 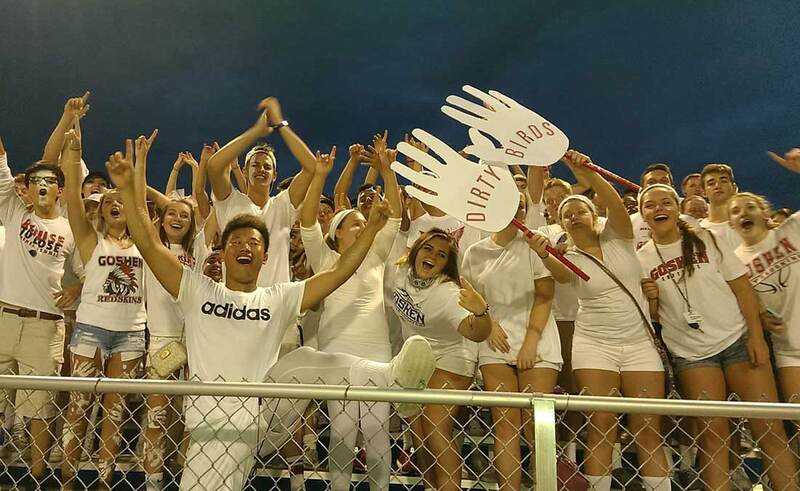 Because at Goshen Schools, students have dozens (and dozens) of student-led organizations, clubs, and extracurricular experiences. So, that student who loves Shakespeare? Not only can she take AP English and read all the plays and sonnets from the school library as she can get her hands on, she can actually travel to Ontario, Canada to attend the annual Stratford Festival with the high school theater club. 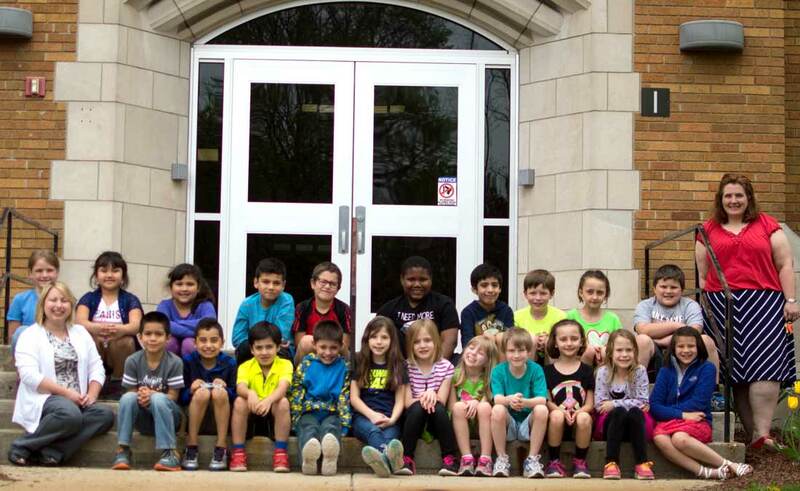 Opportunities like the Stratford trip are plentiful at Goshen Schools. For every Shakespeare fan at GCS, there’s a passionate outdoorsman, or an aspiring politician, or a future marine biologist — and Goshen Community Schools wants to cater to them all. Because after all, when students are inspired, they’re bound to be more excited about their school work. And when students thrive, the whole community does too. Read the list below to find out more about the student clubs and organizations at Goshen Community Schools! 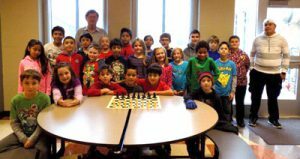 The Goshen Community Schools Chess Club is open to students of all grades. 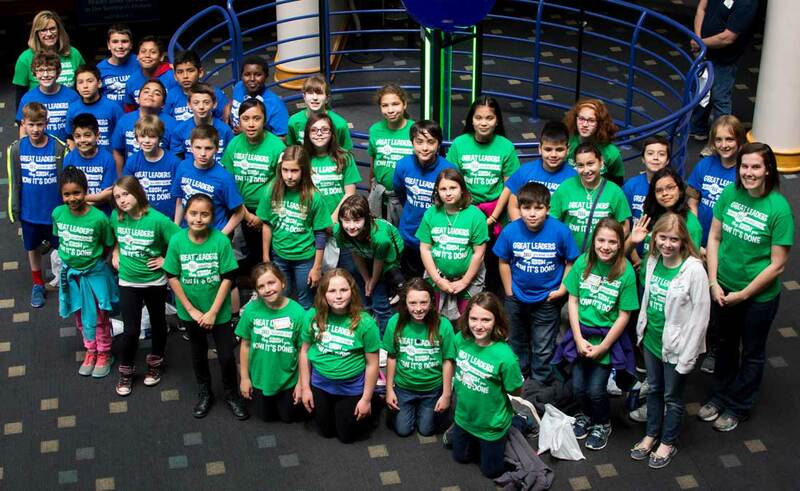 Students learn how to play chess, teach chess to onboarding club members, and compete in regional competitions. Students at Goshen HIgh School can join the Academic Super Bowl, a scholastic club that trains student scholars to compete in local and state competitions. The Goshen High School Spell Bowl Team competes in Spell Bowls, or local and state spelling competitions. 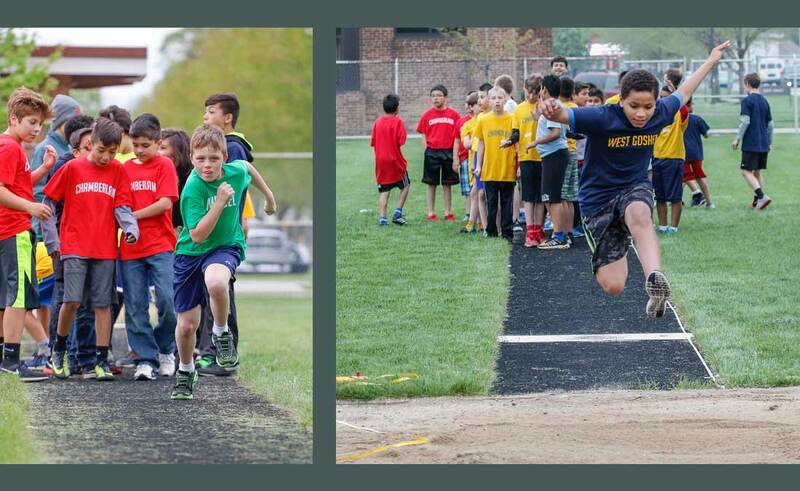 Goshen High School and Goshen Middle School students can run for Student Council, the study body’s student government. Student Council Members make decisions about student life activities and other student issues. The Goshen High School German Club is led by the high school German teachers. Students learn the language and customs, participate in cultural activities, and have the chance to travel to Germany. No, it’s not Goshen’s newest swanky cocktail lounge –– it’s French Club at Goshen High School. 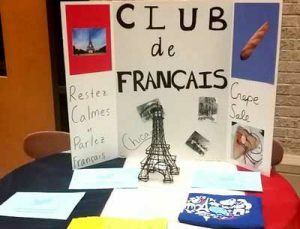 Students immerse themselves in the French language and culture, participate in cultural activities, and have the chance to travel to France. Goshen High School students can join Spanish Club, where they can learn the language and participate in cultural activities. Most of us know that the key to someone’s heart is an act of service. 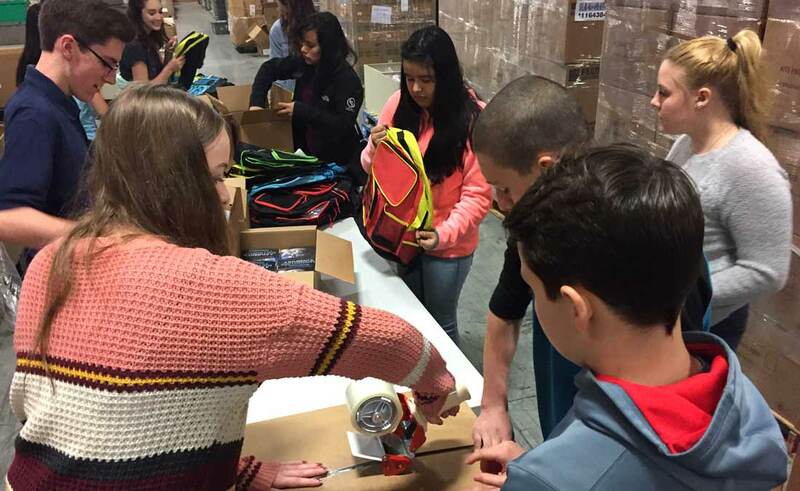 Students at Goshen High School are spreading the love in Key Club, a Kiwanis-affiliated club in which students participate in service activities around the region. 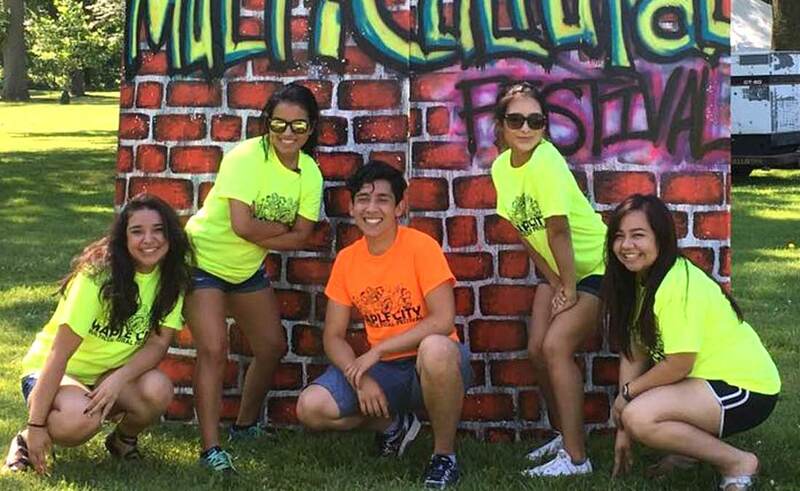 Key Club provides its members with opportunities to serve, build character, and develop leadership skills. Goshen High School is home to a chapter of the FCA, or Fellowship of Christian Athletes. FCA is an interdenominational Christian sports ministry that helps student athletes ignite a passion for faith with a passion for sports. Students gather for regular group meetings to support each other in their ministry. 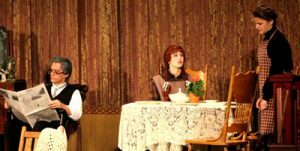 Students at Goshen High School and Goshen Middle School can join Drama Club, or Thespian Club, if they are interested in participating in dramas, musicals, and plays. High school students are also invited to participate in a day-trip to Chicago to see one or more plays. Students who are interested in photography can participate in Goshen High School’s Photography Club. Students gather regularly to learn new camera skills, teach one another tips and tricks, and work on photo shoots together. 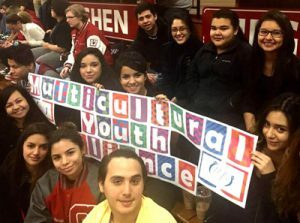 Goshen High School students are invited to participate in the Multicultural Youth Alliance, a student group that celebrates the rich diversity in cultures and ethnicities represented at Goshen Schools. The students gather for student life activities and acts of service. Goshen High School’s Art Club invites students to embrace their creative side through multimedia art creation. 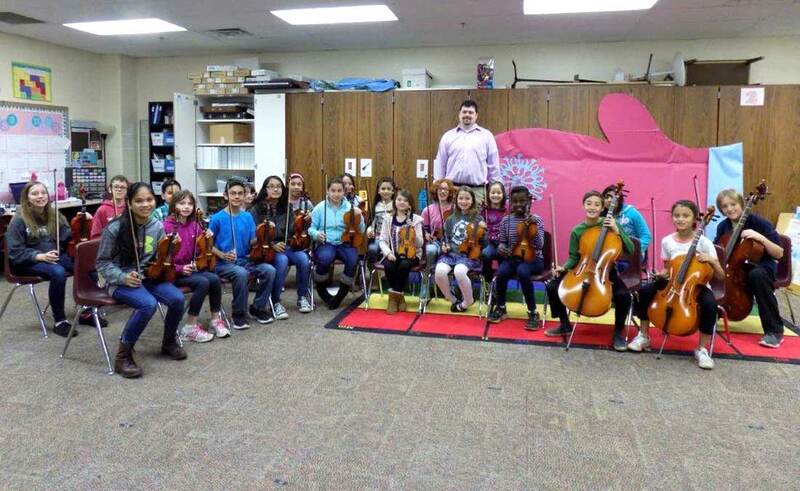 Students gather regularly to create together, teach new skills, and learn more about their craft from their teachers who are also practicing artists. Students at Goshen High School who want to help support their LGBTQ classmates can choose to join the Gay-Straight Alliance. 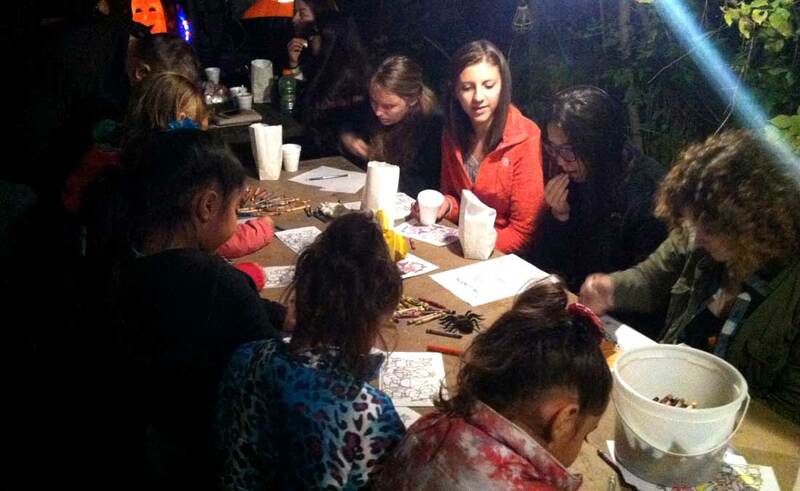 The club meets regularly to discuss relevant issues, organize events, and support one another. 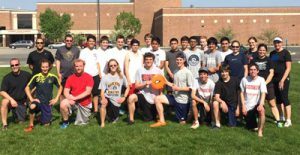 Students at Goshen High School can join the Ultimate Frisbee Club, a student organization in which students and staff regularly gather together to play Ultimate Frisbee and practice other frisbee skills. Students who want to hone in on their communication skills can join the Speech/Debate Club at Goshen High School. 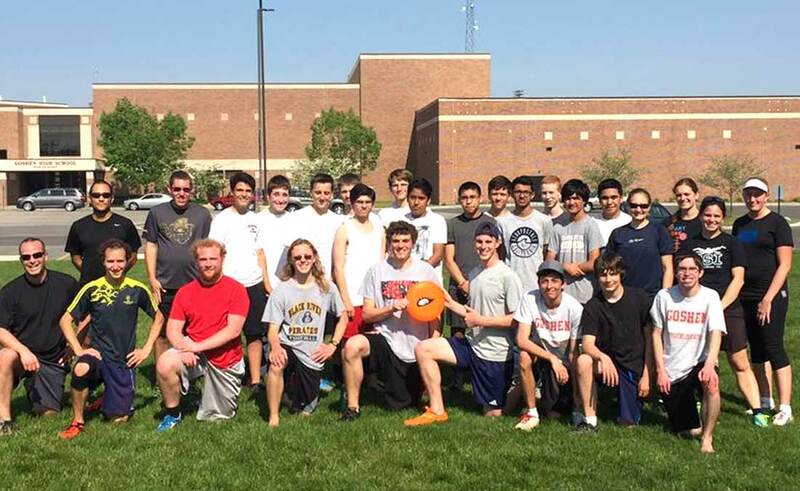 The group meets regularly for practices and competes in local and state competitions. 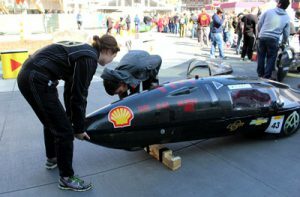 Students in Goshen High School’s Super Mileage Club design, build, and race their own eco-mileage cars. The students take their cars to state and national competitions. We’ve covered this club before, check out a video on the program here. Students who are interested in English or drama can attend a trip to Ontario, Canada for a program called The Stratford Experience, where they see plays and musicals, attend workshops, and learn about Shakespearean literature. Learn more about the program in this story. 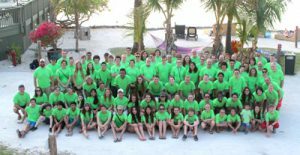 Students who are fascinated with the oceanic world can travel to the Florida Keys to study marine biology over spring break. We’ve written about this experience before, so to learn more make sure to check out that story here. 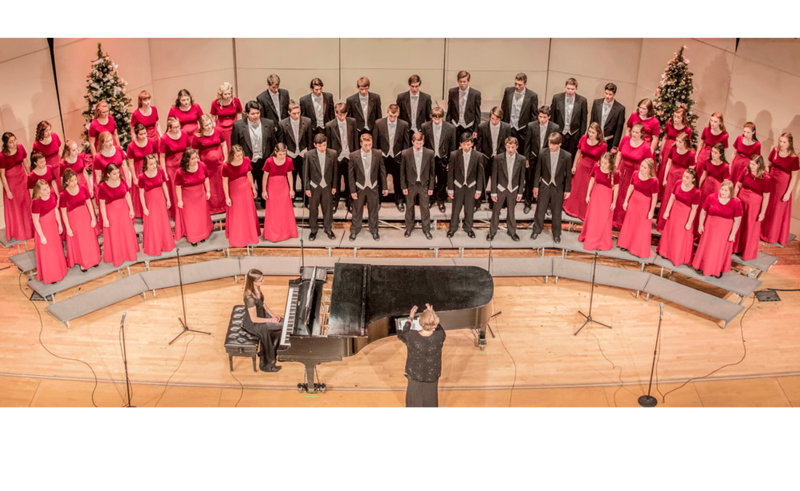 Every two years, students at Goshen High School have the opportunity to go on a Music Trip to a city known for its musical roots, such as New York City or Atlanta. 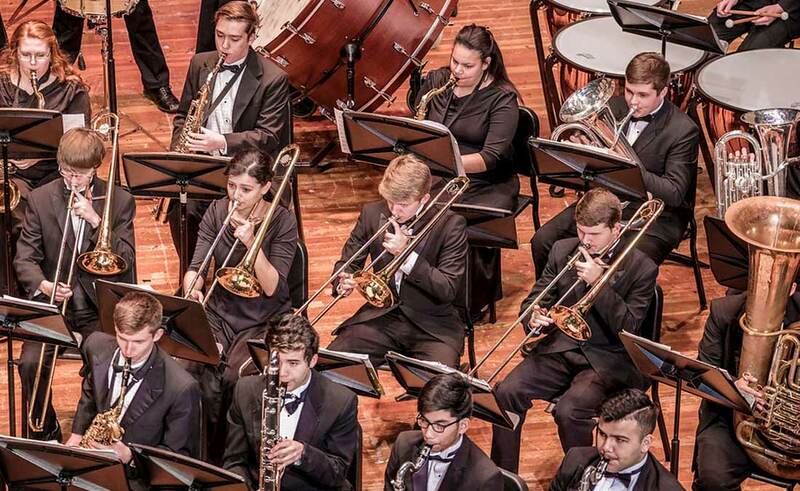 While there, students compete against music groups from around the country, but they also take time to explore the city and learn about its cultural identity. 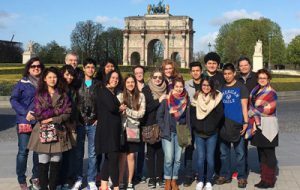 Every two to three years, Goshen High School students can travel to Europe to immerse themselves in the language, art, and culture of another country. The trips are led through educational tour companies, with guidance from GHS teachers and administrators. Students in Goshen High School and Goshen Middle School’s Ski Clubs know going downhill isn’t such a bad thing after all. During winter, the group gathers regularly for ski trips to regional resorts in Michigan. The Crimson Percussion Ensemble competes in the winter season in state and national competitions, in addition to accompanying the marching band in the fall. They have a long-standing tradition of excellence, while still maintaining an atmosphere of fun and camaraderie. The Goshen High School Winter Guard is an indoor color guard that competes in state and national competitions after the marching band season has come to a close. The winter season is their time to demonstrate their amazing skill and discipline, as they become the sole focus of the show. 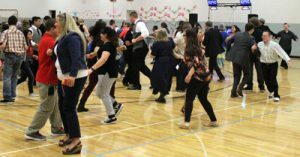 The Goshen High School Student Council organizes the annual Life Skills Prom, a special day for a banquet, music, and dancing for the Life Skills students in Elkhart County. 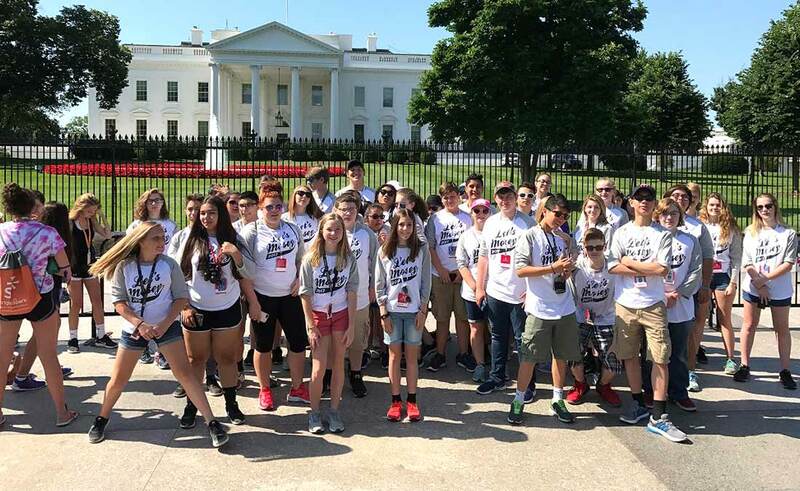 Every spring, right after the last day of school, students from Goshen Middle School can attend a group trip to Washington D.C. to learn about our nation’s history and heritage. Students at Goshen Middle School can join 5 Star Life, a club that inspires students to live a value-guided life. 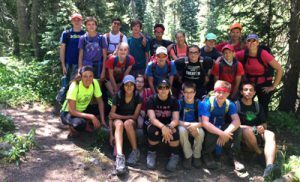 Every summer, students may earn a high school Physical Education credit by participating in a trip to the Colorado Rockies, where they camp, hike, and explore the great outdoors. 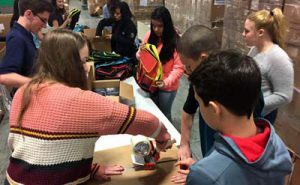 Goshen Middle School students can join the Builders Club, a Kiwanis-affiliated organization in which students can participate in service activities around the community. 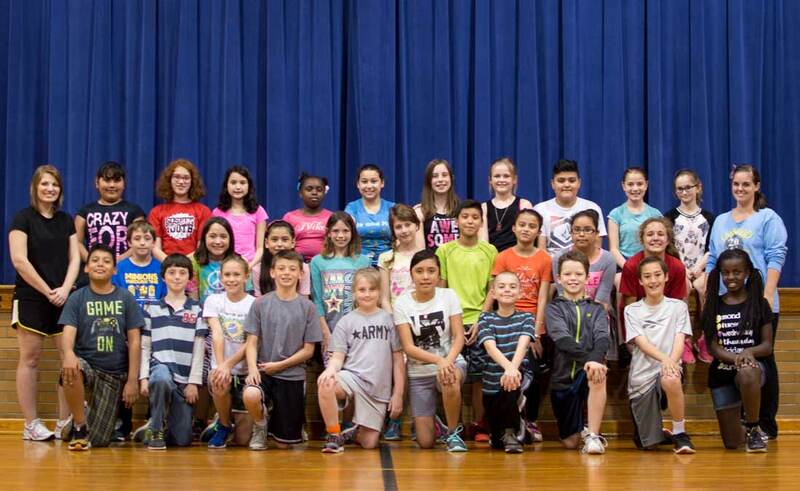 Goshen Middle School students can join the school’s Yearbook Committee. Through photography, storytelling, reporting, and editing, the group documents the many school activities that happen over the course of a school year. Goshen High School offers a mentoring program called Stay in Bounds Ambassadors. This group of high school student athletes visits 4th grade classrooms around the district to teach character principles.